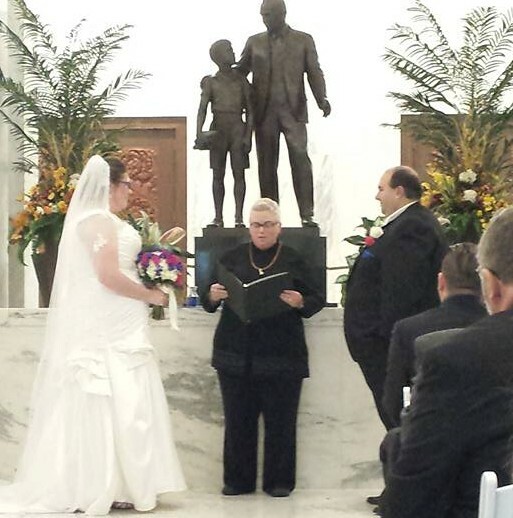 Hello, I am Reverend Sabrina Kreps. I am glad you're here. 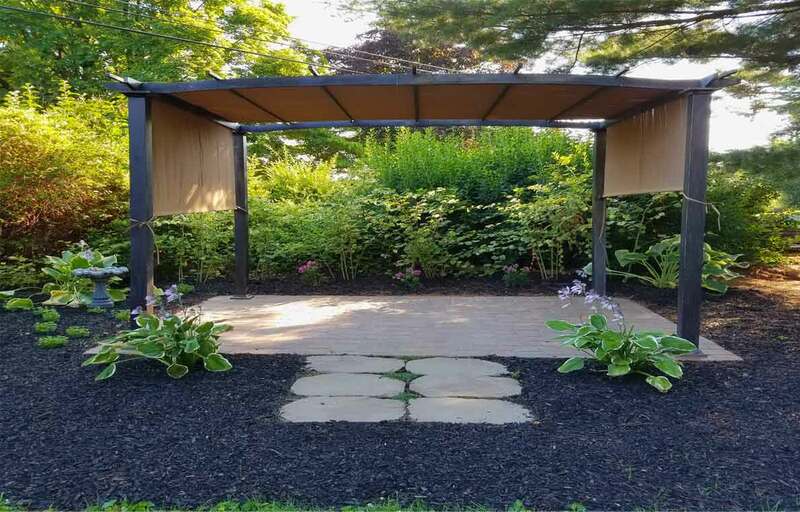 Let's create a unique ceremony that reflects your love story. 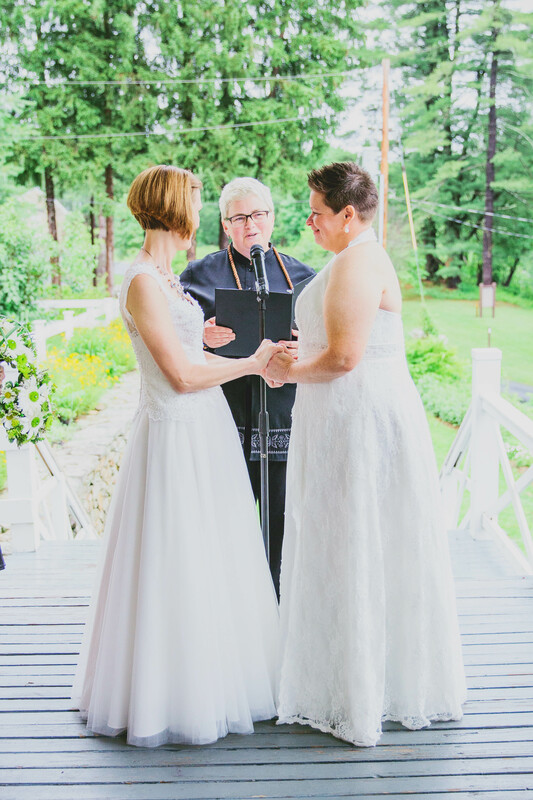 As a non-denominational minister, I am open to include any cultural, religious, personal, or creative elements you may desire to include in your ceremony. 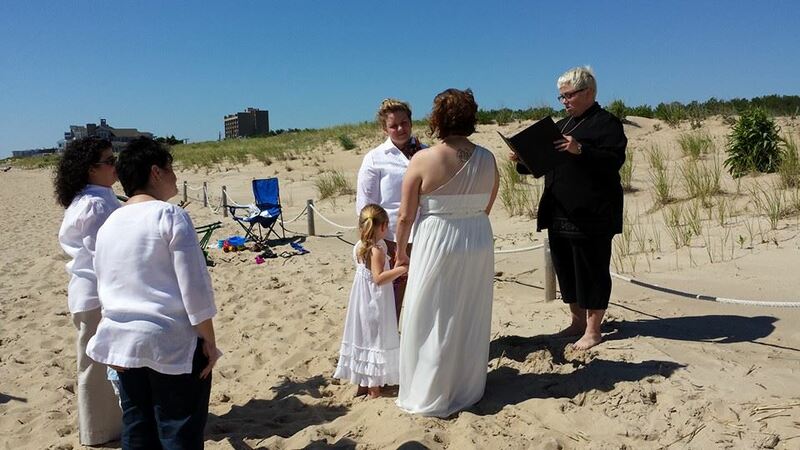 Whether it be an elopement or a large gathering, I am honored to be of service to you. I will walk you through the legal aspects of obtaining your marriage license from the county, and insure you are confident about what all of the necessary steps are. I look forward to working with you so we can create a ceremony that shares the beautiful essense of your love to be witnessed by all those who are dear to you. 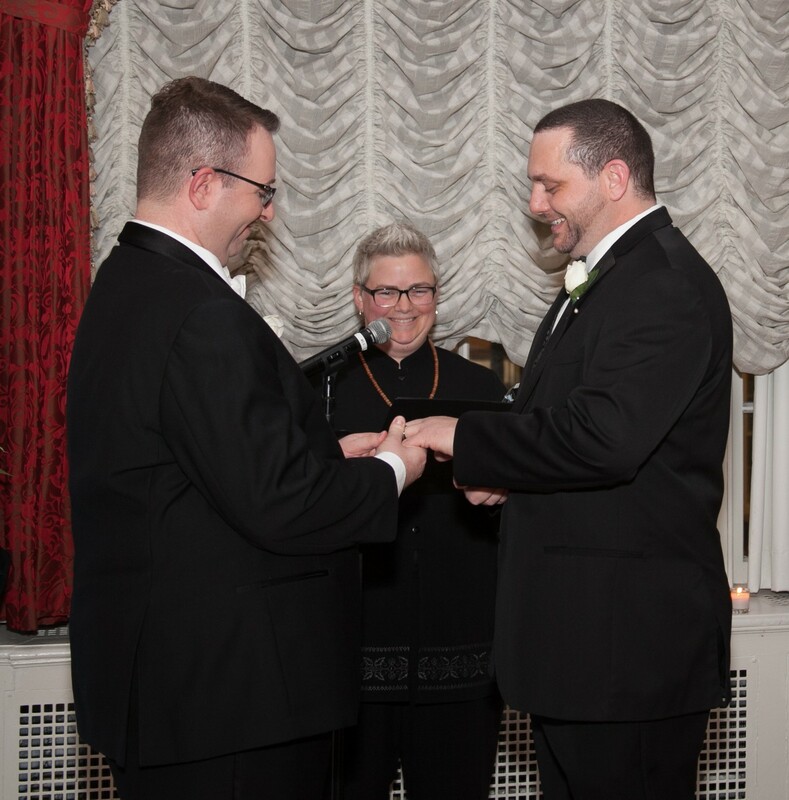 I have been officiating weddings since 2014, as well as a Wedding DJ for over 25 years. 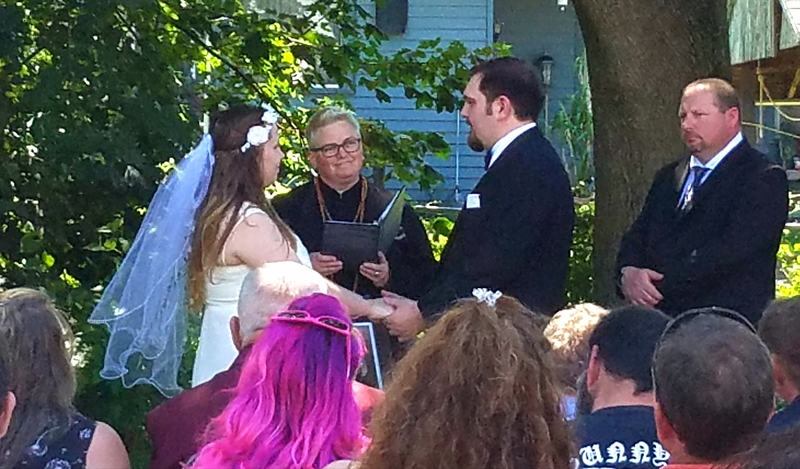 This wedding industry experience has proven helpful as I now expand to serve in the role of officiant. 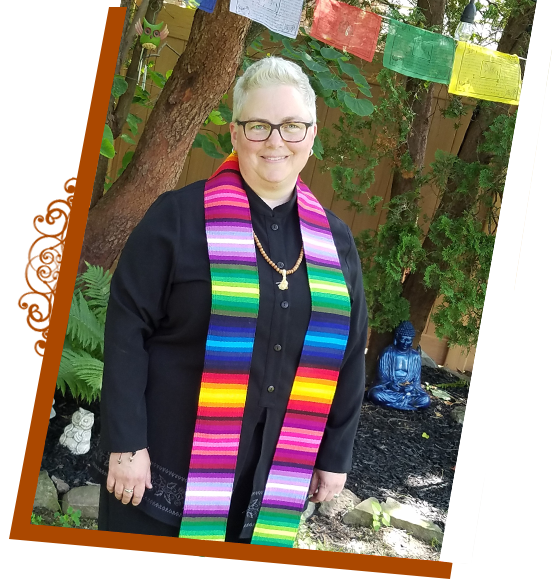 I am a licensed church ordained Minister thru Metaphysical Universal Ministries and St. John's Church of Faith in Allentown, PA. For the past 14 years I have had the honor to be of service as a Licensed Massage Therapist and Reiki Master. I truly feel called to this Ministry of Love, for all the world is calling out for Love. Rental of sound system with a wireless lapel mic. This is a great option if your DJ or venue is not providing one. 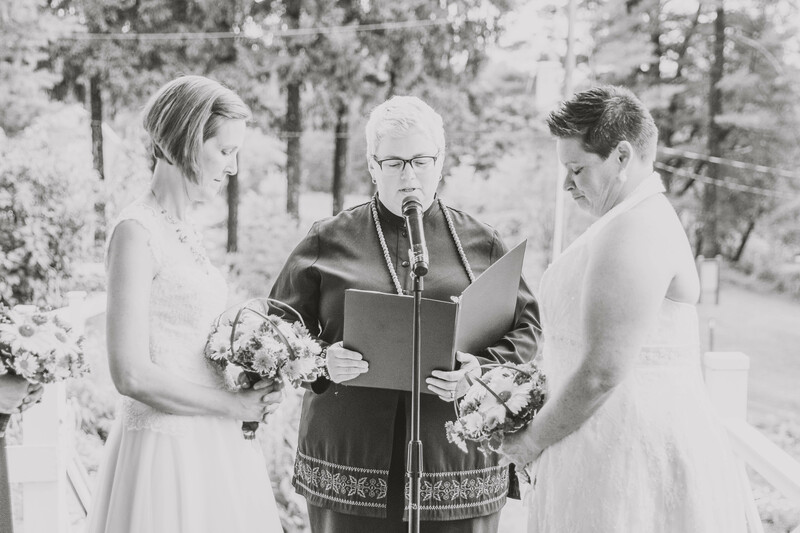 "Sabrina officiated our wedding. 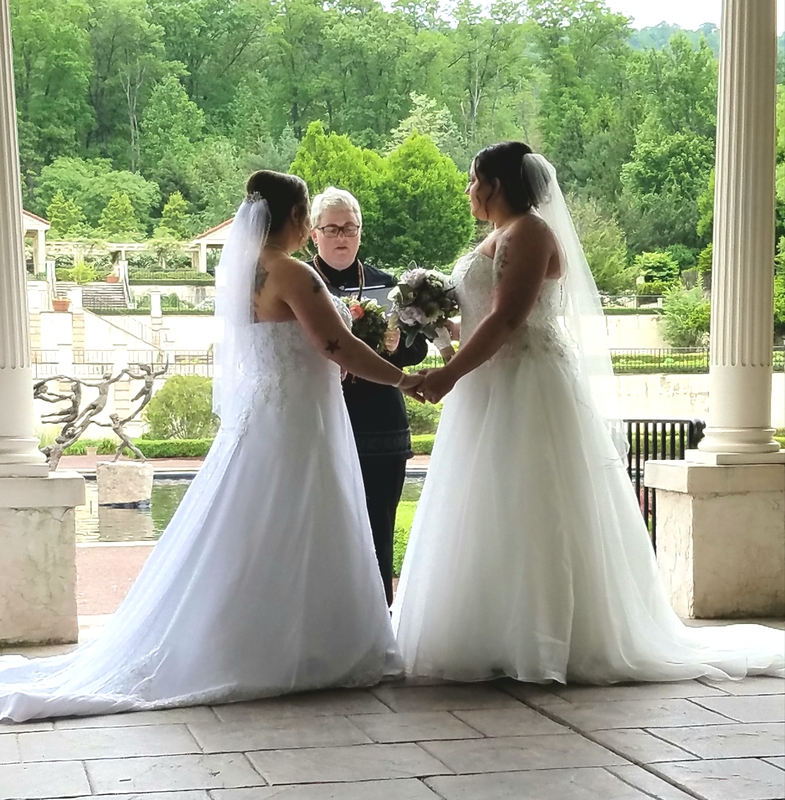 She made our small Ceremony feel very special." 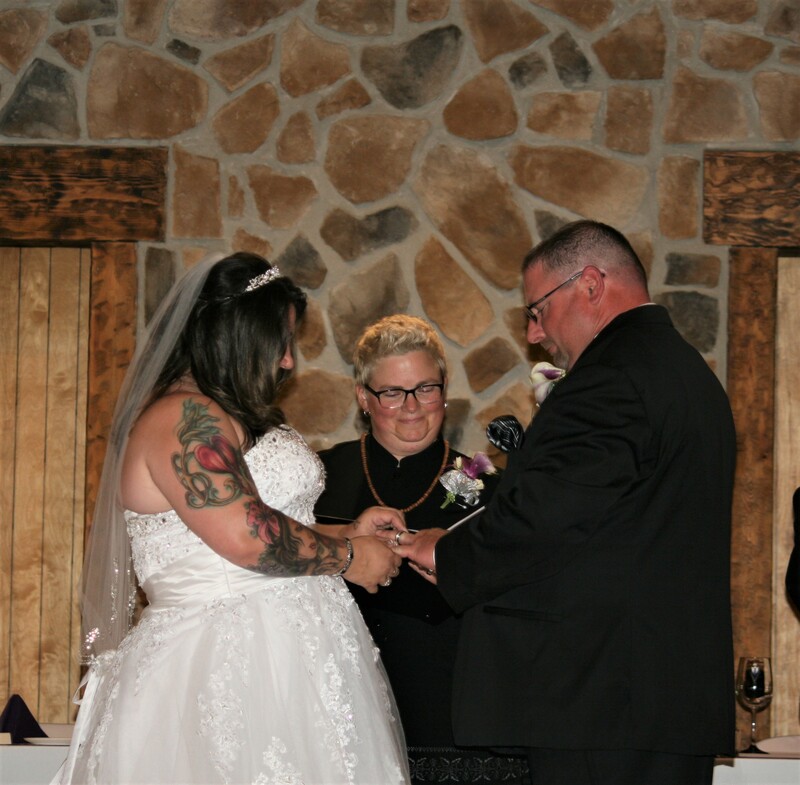 "Best officiant for a wedding! You couldn't ask for someone more professional and friendly. She is so wonderful and made our day even more special." "Anyone looking for someone to marry them, We highly recommend Rev. Sabrina." If you have any questions or need more information, send me a message and I will respond as soon as possible.